Royal Collection Trust has created an inclusive learning programme to enhance and support access to their upcoming Splendours of the Subcontinent exhibition. The Trust will reach out to community groups and families who may not usually be able to visit the exhibition due to socioeconomic isolation or disability and encourage collaboration through a variety of workshop sessions and performances. A Family Festival Weekend will also be taking place during the exhibition’s run in August. These open access events take place in The Queen’s Gallery, and enable a large number of visitors to take part in arts and crafts activities, storytelling sessions, workshops and interactive talks whilst surrounded by an awe-inspiring backdrop of South Asian manuscripts, paintings and decorative works of art. 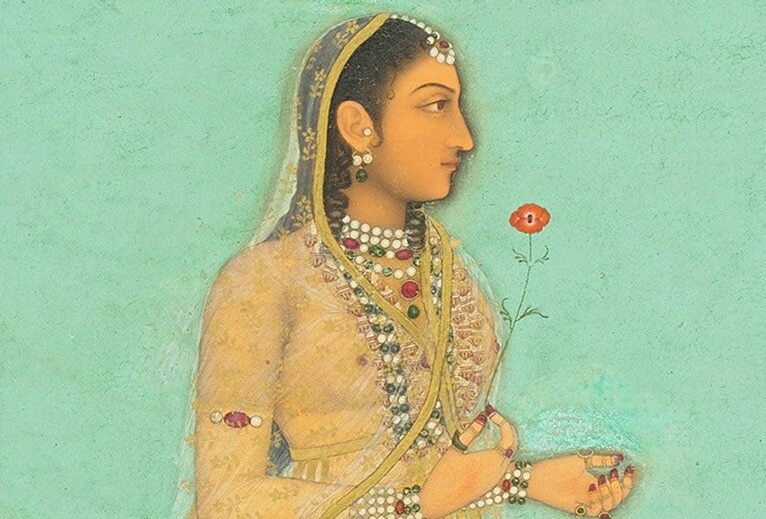 These events will also be supported by key partners, including the Bagri Foundation, and specially selected artists, whose work will further promote awareness and engagement with the objects in the Royal Collection.